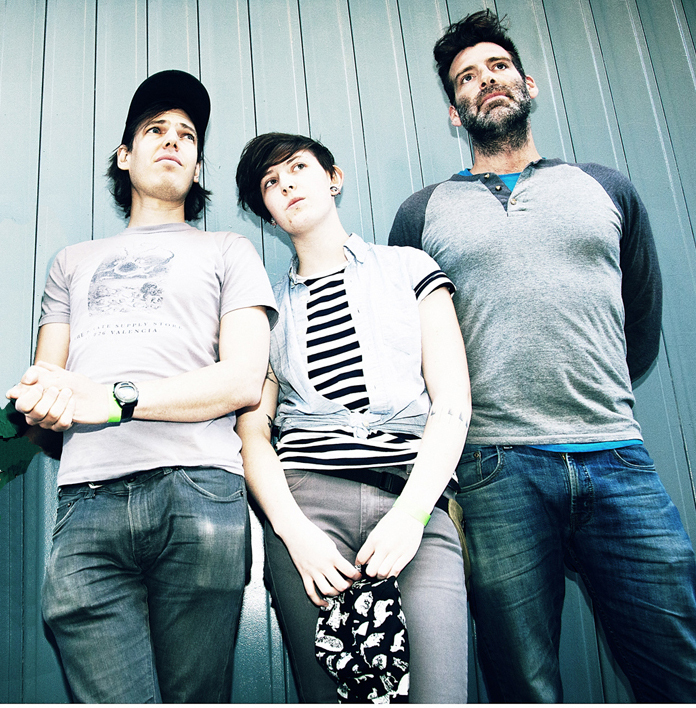 Born and raised New Yorker Jeffrey Lewis leads a double-life, as both a comic book writer/artist and a musician (or is that a triple-life?). His band also has a multi-faceted existence, exploring a stylistic swath from contemplative folk narratives to distortion-fueled garage rock to soundscape abstractions and more, usually all within any given ten-minute period. 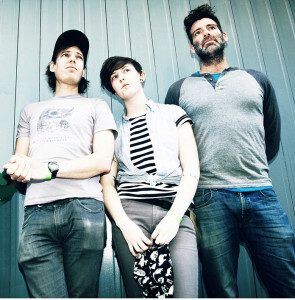 In 2001 Jeffrey Lewis signed to the venerable Rough Trade Records label (home to The Smiths, The Strokes, and many more alternative legends) and has since released seven albums worldwide on Rough Trade/Beggars, the most recent of which is Manhattan, released at the end of 2015. Jeffrey has been self-publishing a comic book series called “Fuff” since 2004, has lectured around the world on topics such as the Watchmen comic book and independently produced music, and in recent years his work has been featured by The History Channel, The New York Times, The Guardian, NPR, and elsewhere. IMAGES: To download images, click above.